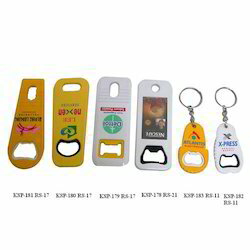 We are prominent trader & supplier of a wide range of Key Chains such as light key chain, unique key chain, leather key chain, bottle opener key chain, plastic key chains, customised key chain, promotional key chains etc. 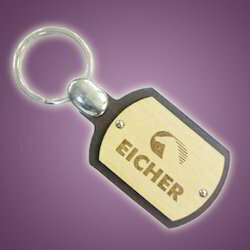 The sleek Bottle Opener Key Chain features an ergonomic design for easy handling. 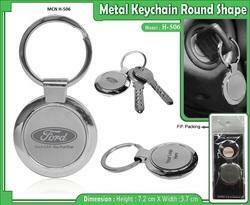 The polished stainless steel construction is stylish, durable and dishwasher safe. 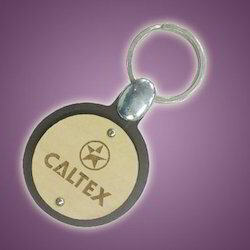 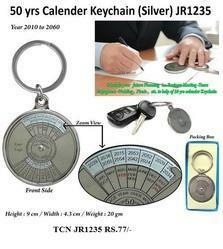 We also provide printing services on these key chains as per customer requirements.